A marketing brochure that describes the “quintessential” shopper at Austin’s Domain Northside as a “classy, trendy, well-heeled woman between 30 and 60 years old” who most likely identifies as “Anglo, Jewish, or Asian" has caused an uproar on social media over the past two days. Domain Northside is a mixed-used project in North Austin owned by Austin-based Endeavor Real Estate Group. The Domain, an adjoining mixed-use project, is owned by Indianapolis-based Simon Property Group. 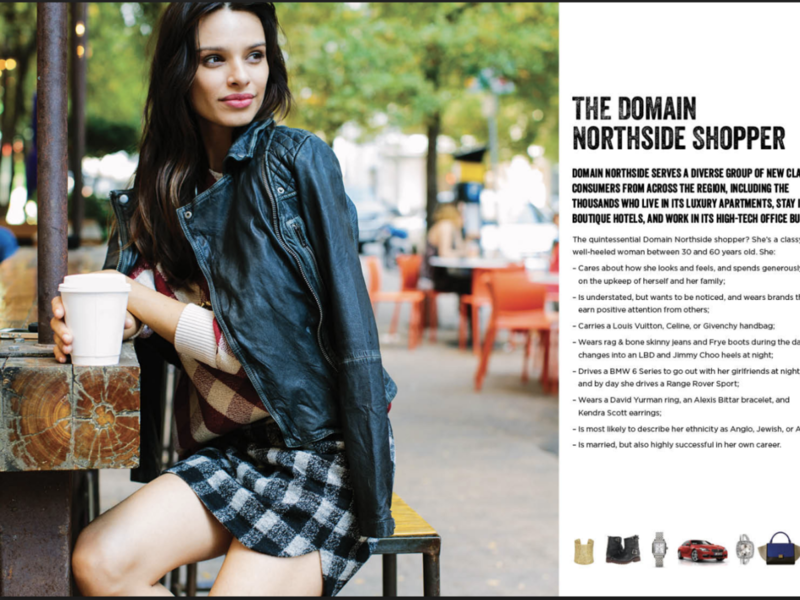 The brochure was produced by Domain Northside; the Domain was not involved in its creation. Page 17 of the 50-page brochure, apparently published in 2017, is the part of the document that’s drawn fire from some social media users. Posts about the brochure, which was designed to lure potential tenants, recently popped up on Reddit and Facebook. The controversial page of the brochure features a photo of a seated woman who has long, dark hair; is wearing a dark leather jacket and a shirt with a black, gray and cream-colored plaid skirt; and is grasping a to-go coffee cup. Okay, that inoffensive description makes sense. 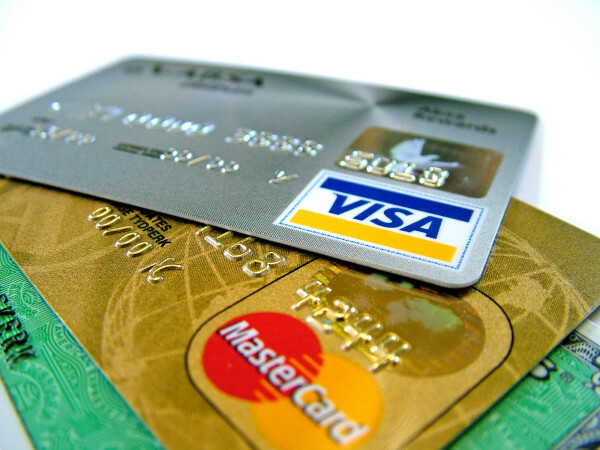 But then we launch into the 360-degree characterization of the “quintessential” Domain Northside shopper. Carries a Louis Vuitton, Celine, or Givenchy handbag. Wears a David Yurman ring, an Alexis Bittar bracelet, and Kendra Scott earrings. In a statement provided to CultureMap Austin, a spokesperson for Domain Northside apologized for the brochure. On Reddit, the Domain Northside brochure has defenders and detractors.